We are hiring at Part-Time Development Director! We are hiring a part-time Development Director! Friends of the Kaw (FOK), a 501(c)(3) organization, is seeking an ambitious individual with strong interpersonal skills to help grow our organization’s capacity to advocate for and protect the Kansas River. This individual will establish a development plan and lead the organization’s fundraising activities and will report directly to the Kansas Riverkeeper & Executive Director. 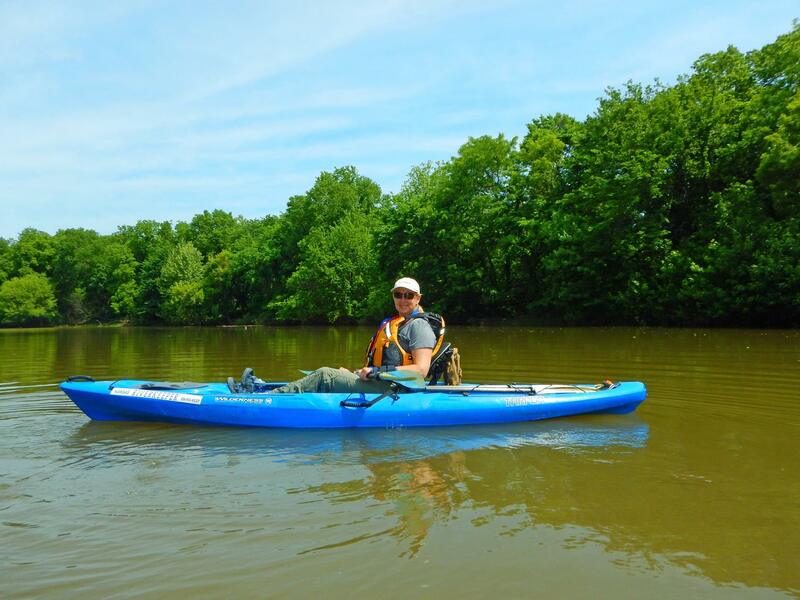 Passion for the Kansas River a big plus! The position is part time with potential growth to full time. Some night and weekend work will be required, particularly during membership and fundraiser events, so schedule flexibility is required. The candidate must have a personal computer, phone, and transportation available for business use, with the expectation of a negotiated stipend towards these costs. Salary offered will be commensurate with experience. Interested individuals should submit a resume and cover letter to info@kansasriver.org. Please include “Development Director” in the subject line of your application package. All questions or inquiries should also be sent to info@kansasriver.org with a different subject line. Review of applications will begin 31 October 2018, but will continue until a suitable candidate is identified. Anticipated start date is negotiable, but the ideal candidate will be available to start working by January 2019.